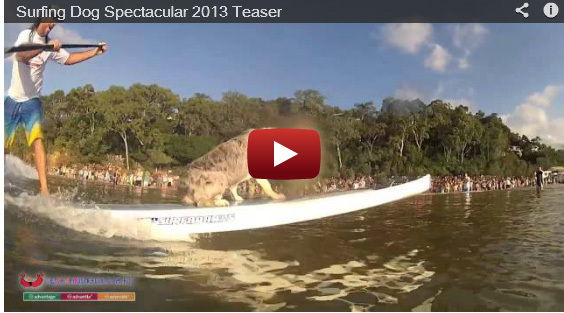 The world’s biggest surfboard riding event, the Noosa Festival of Surfing, celebrates its 24th anniversary on the 7th to 14th of March 2015 and it promises to be the best yet. The week-long festival celebrates the spirit of surfing in one of the world’s great surf locations, First Point at Noosa Heads. The Noosa Festival of Surfing celebrates the spirit of surfing and brings some of the world's best longboarders to Noosa's famous First Point. There will be professional men’s and women’s events, teams contests, amateur divisions, live music, surf expo and more. 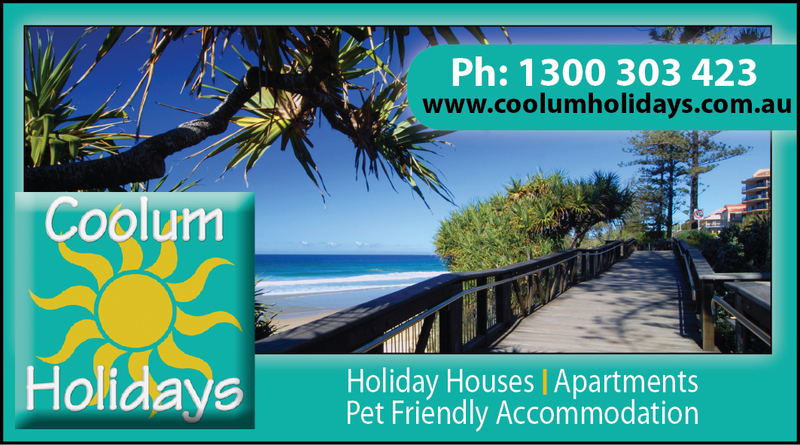 For accommodation at Coolum Beach go to www.coolumholidays.com.au beach houses and self contained units.